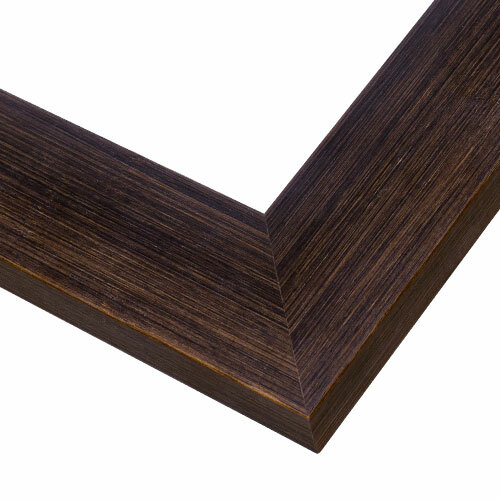 This eco-friendly picture frame features a simple, slightly rounded profile handcrafted by pictureframes.com Artisans in the USA from 100% solid bamboo. The rich, natural walnut finish is perfect for fine art photography, art prints, or family portraits. Add modern style and sophistication to your home, office or gallery space with this Artist and Photographer favorite. Add a mat to your art or photos to add even more impact! Really good! Love material! Looks as expected! Will recommend! Hello James. Thank you for your review. We regret to hear that you were not completely satisfied with your order. We have taken your feedback to our team in hopes to provide a better experience. We appreciate your business and do hope to gain an opportunity to serve you again!